In the world of internet it contains all sorts of web design inspiration, the better designing shows the quality of their work if you make a creative or amazing design which is totally different not copied from others it means you are a professional designer and you can sell your to purchase web templates, business logos and many more on these websites . 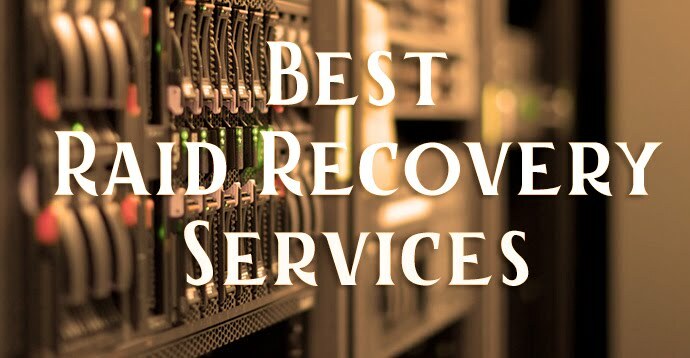 Here we showcase top 10 best websites which provides or gives you inspirational designs. 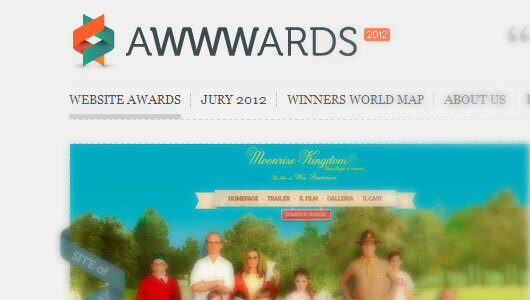 Awwwards website is a collection of awesome website scored from 1 to 10 based on design, creativity, usability and content. 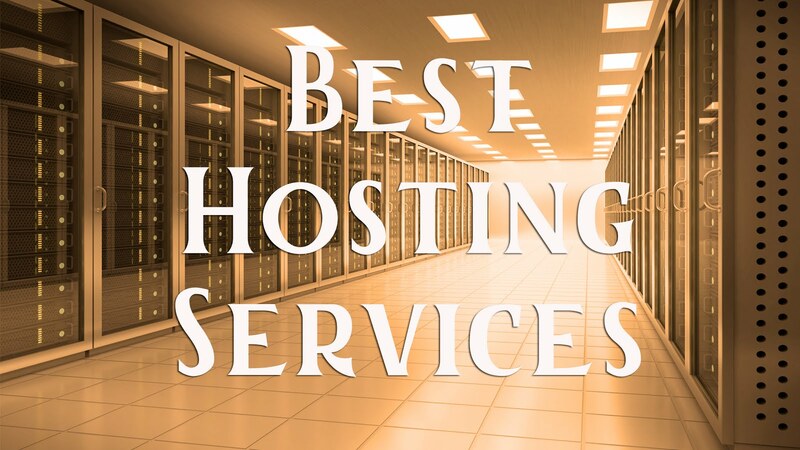 Each site displays its score for each category along with links to each of the judges home page. Awwwards also has some nifty sorting features, allowing you to display sites by color palette, tags, winners and nominees. 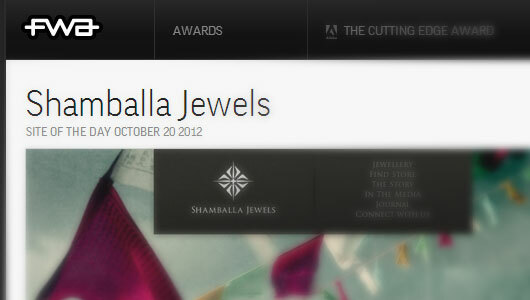 FWA stands for favorite website awards, it is dedicated to recognizing amazing digital work. Their major focus is to give as much exposure as we can to the most amazing creative projects. Designer Fabio Sasso's "Abducted by Design" site, Abbduzeedo, offers tutorials, inspiration, free wallpaper and interview with designers. You can view the archived " sites of the week" under the inspiration tab, or view the other inspirational designs featured on Abduzeedo. 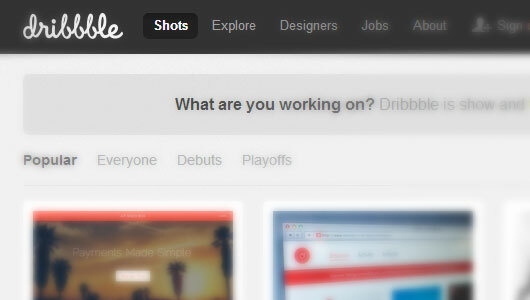 The mission of Behance is "to empower the creative world to make ideas happen. "One of the many ways Behance does this is by showcasing the work of terrific designers from across the glob. 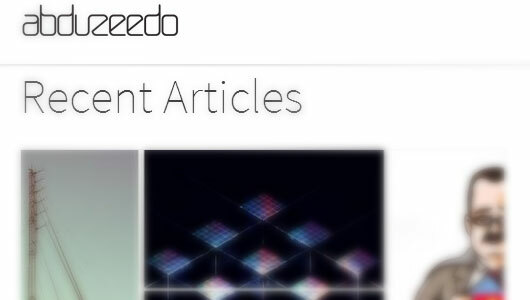 Behance is a trove of creative inspiration. 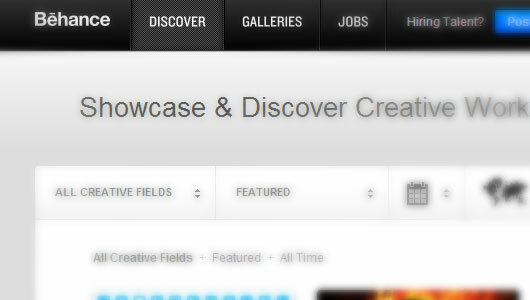 Whether you are interested in web design, photography or motion graphics, Behance has inspiration for you. DeviantART is a free portfolio-hosting web service where artists can post their artwork, called "deviations" in the site's vernacular. With over 13 million registered members, is's also one of the largest specialized social networking sites for artists and designers. 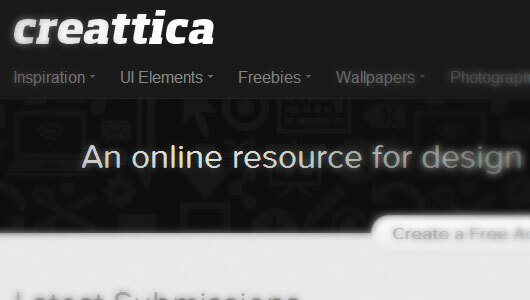 Creattica is a collection of beautiful design elements approved by site moderators and voted on by site users. 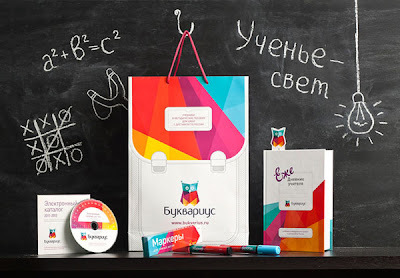 Examples range from web to multimedia design to user interface elements Creattica also offers design freebies and lets users connect with and hire designers featured on the site. Dribble is an online community where designers share what they are working on, ranging from mobile applications to web design to television art. Dribble also has a browse-by-color feature that is accurate to hexadecimal color codes, which is helpful for finding color palette inspiration. 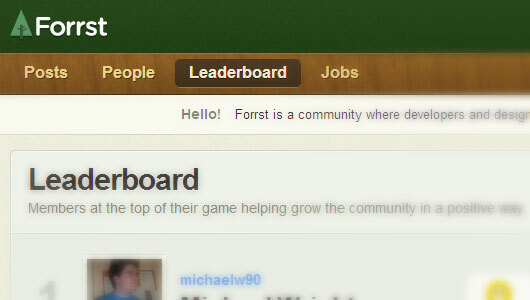 Forrst is that community. It's a place where designers, engineers and developers can share their work and get the feedback they need. 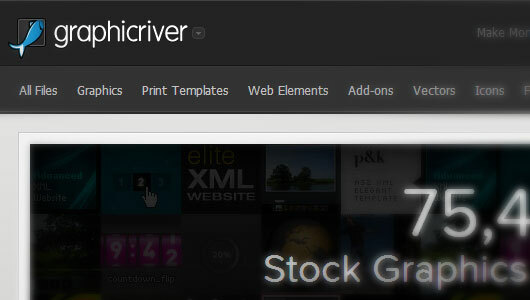 Graphic river is a site in which professional designers selling web templates of Wordpress, blogger or tumbler. 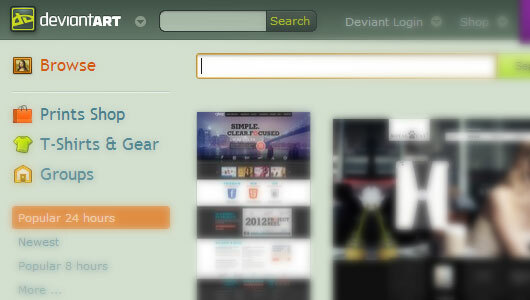 These include theme forest and graphicriver from Envato. 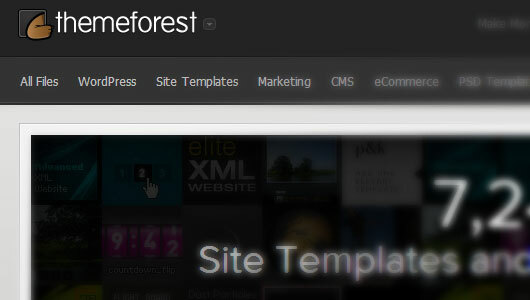 Buy Website template and Wordpress themes from themeforest - the largest marketplace of its kind for site templates and CMS themes.